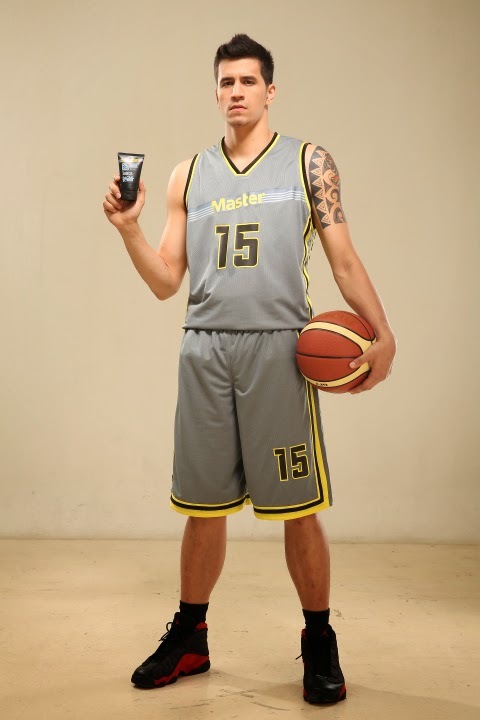 Marc Pingris and Chris Tiu, both Philippine basketball's most popular personalities known for their incredible hardcourt skills and beaming self-confidence will face off with their teams on June 21 Master Game Face Challenge (Smart Araneta Coliseum). The 6-foot-5 forward/center Marc Pingris, known for his rebounding skills and defensive play is a veteran in international games. He is currently a member of Gilas Pilipinas representing the country to the 2014 FIBA Basketball World Cup in Barcelona Spain. 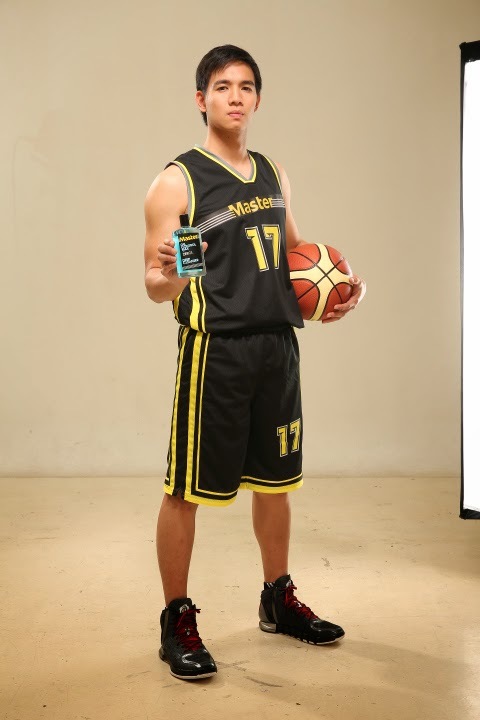 The tall San Mig Coffee Mixers cager developed his skills joining school varsity teams. His dedication to the game led to his discovery as a player for the Far Eastern University (FEU) Tamaraws, landing him a spot in the PBA. Aside from carrying his previous teams to 5 championships from 2006 to 2014, he has set a personal career record of 11.6 average points, as well as a stunning 7.4 rebounds per game in the 2013-2014 season, leading the Mixers to win the year's Philippine Cup. He has also been awarded as the Finals Most Valuable Player (MVP) twice, in 2006 and 2013. Known as "The Rebounding Demon", some fans also call him the "Pinoy Sakuragi", resembling the famous Japanese animated character. But Marc is known to a lot of people for his casual comedy and down-top-earth attitude, earning him the hand of Danica Sotto, daughter of Bossing Vic Sotto. The adorable giant for me, Marc never fails to make anyone smile in different occasions. A former team captain for the Ateneo Blue Eagles in the University Athletic Association of the Philippines (UAAP), as well as the Smart Gilas team and Southeast Asian Games (SEAG) team Sinag Pilipinas. Chris Tiu is an accomplished leader both on and off the court. Known for his excellent team planning and smooth ball-handling skills, Chris is a prodigy that transcended collegiate basketball to the international league before joining the PBA. The Rain or Shine shooting guard started his prolific basketball career early at Xavier School’s Golden Stallions where he played alongside fellow soon-to-be UAAP stars Joseph Yeo and TY Tang. As an Ateneo Blue Eagle, he was a two-time Mythical Team member and part of the winning team that broke their 6-year championship drought against rival De La Salle University in Season 71. Chris went on to head the Smart Gilas and SEAG Sinag Pilipinas teams in the following years, earning the country a gold medal in basketball by defeating tough rival, Thailand. In the last PBA Philippine Cup, he played a significant role in leading Rain or Shine to the Finals. We've known him being the hottie in the hardcourt but he's also a successful businessman being the co-owner of the famous milk tea chain Happy Lemon along with other fine dining establishments in the metro. To many, Chris is the face of youth educational program in GMA. Named one of the Ten Outstanding Young Men of 2013, Chris continues to reap entrepreneurship awards aside from his skills in basketball.